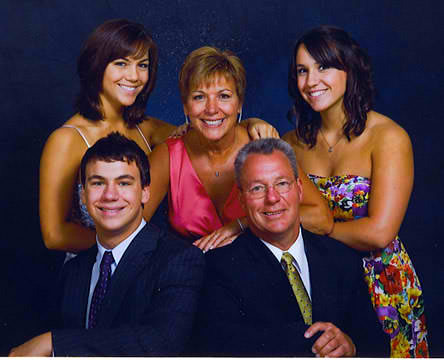 Since 1915, the Kulasik family has provided quality funeral service to the Chicagoland community. Throughout the years, our family has held a certain kinship with the many families that we have had the honor of serving. Three generations of serving the community has given us a feeling of personal responsibility that we take seriously. When the need arises and our services are required, we will attend to your individual needs with special attention to detail as well as offering professional advice, dignified service and compassionate care, knowing that this most difficult time can be made easier with our expertise and guidance. With the sale of our family business in 1988 and the death of my father, Stanley J. Kulasik in 1991, an overwhelming request to reopen a funeral home under our ownership was noted and the Kulasik family was again serving the community under the new name of Suburban Family Funeral Home. 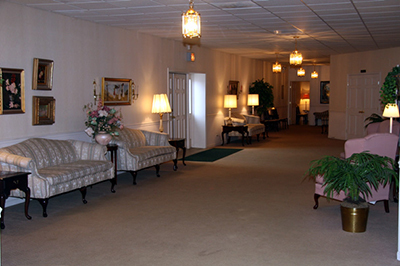 In 1992, Suburban Family Funeral Home was opened on the corner of 35th Street and Austin Boulevard in Cicero, Illinois. This address is considered the cornerstone of the neighborhood. 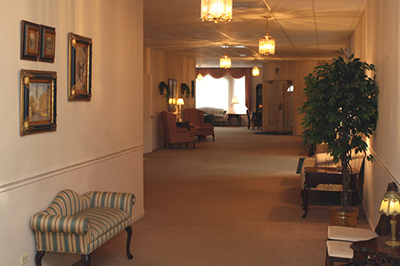 Our single level, handicapped-accessible facility offers a comforting environment for reflection and remembrance of a loved one and a relaxing setting to greet family, friends and longtime acquaintances who pay their respects. A licensed funeral director since 1979, Stanley Kulasik, along with his wife Georgette Kulasik (nee Maropoulos), own and operate the establishment. As longtime residents of Cicero, Berwyn, Stickney and Lemont, we have many dear friends who we assist during difficult times and socialize with when times are better. We appreciate their business, but most importantly, we appreciate their friendship.